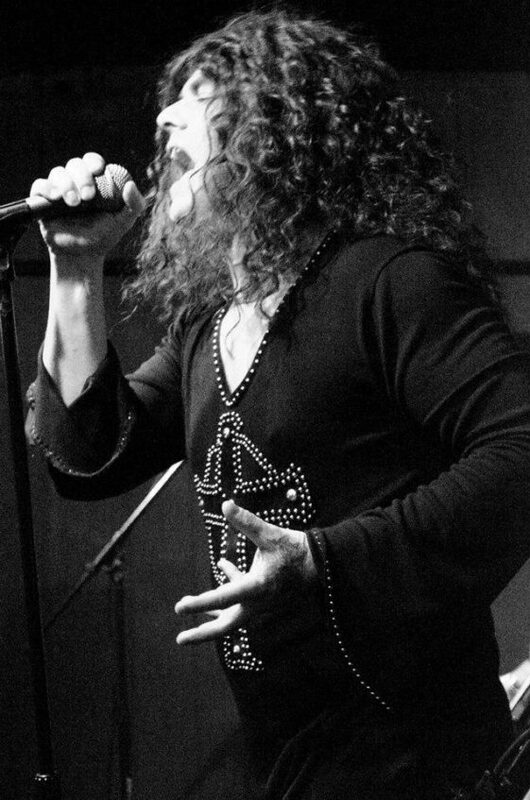 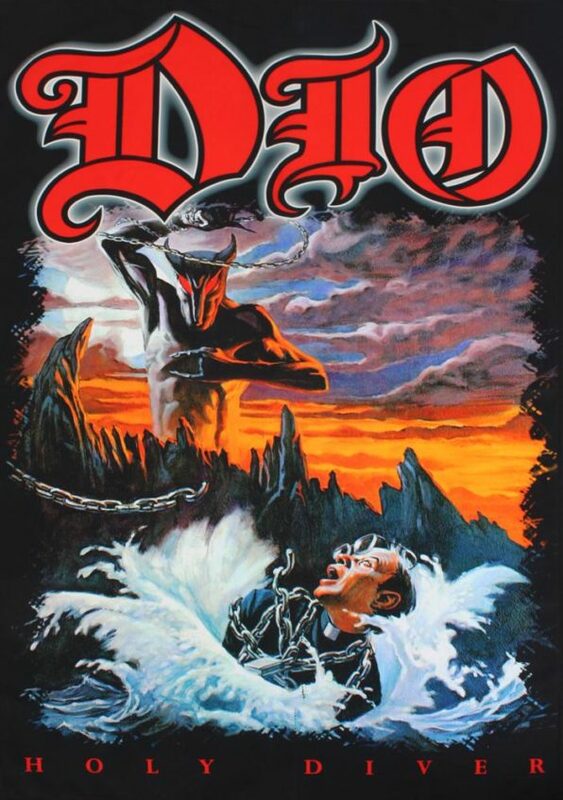 On July 10, 2011, in parallel to Dio’s birthday, his home town of Cortland, New York, held a day-long event featuring many central New York local bands and talent for a benefit to the Stand Up and Shout Cancer foundation for cancer research and Dio Memorial concert. 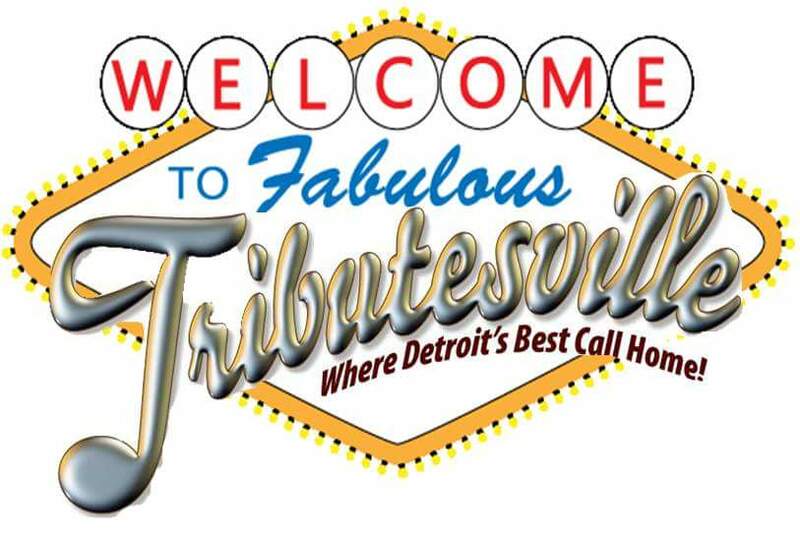 Part of the proceeds from the event went to fund a memorial music scholarship for the local city high-school in his name. 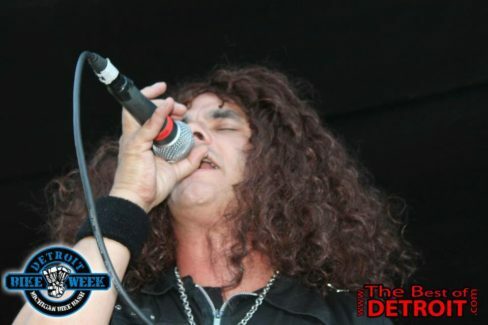 The Holy Diver’s was formed in 2011 consisting of members of long time local favorites Ray Street Park and Mango Pie, after the passing of one of Heavy Metals most powerful voices! 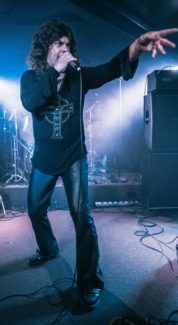 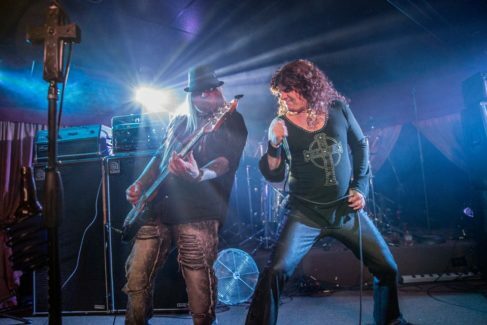 Formed in early 2011 “The Holy Divers” members joined together to honor the late Ronnie James Dio and the amazing music he made during his career spanning over 3 decades!